When business is slow, it can be common for managers to rein in all the expenses. This though can be a risk, especially if one of the areas you are compromising on is advertising. 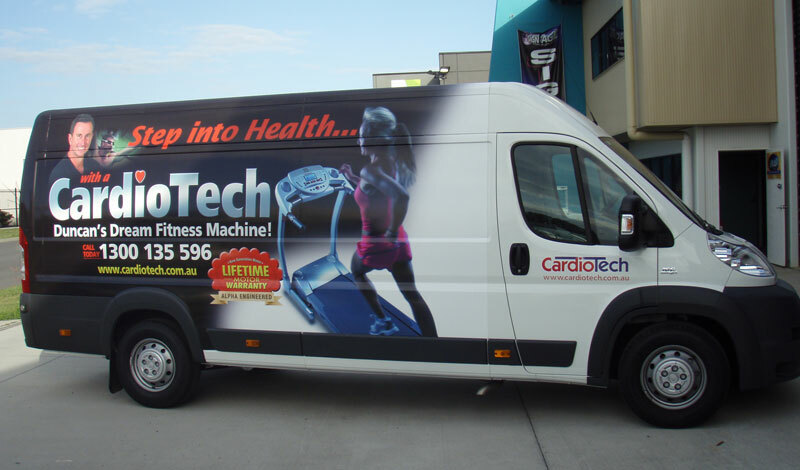 Vehicle signage is a 24 hour per day 7 day per week moving billboard. The beauty of vehicle signage is that it is a once of payment, that will continue to introduce people to your business, long after the bill has been paid. Just think for a moment the places that your work vehicle was just this morning, you possibly commuted on a busy freeway, you may have been stopped outside a clients with hundreds of passing cars, all this exposure is valuable to any business. For these reasons it is probably more important, when you are having some downtime to ensure that your signs, and especially your fleet and vehicle signs are fresh and provide a professional gateway to your business. It is for these reasons that car signage is a great way to get your company name out and about. 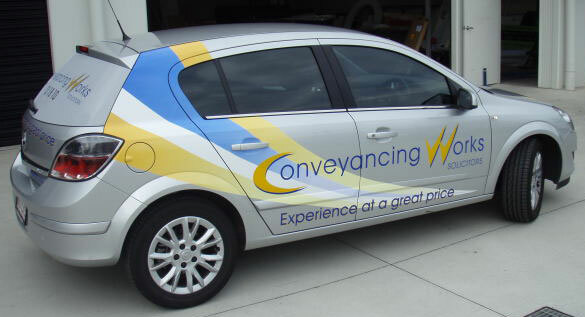 Advertising on your car will promote your business the instant your vehicle leaves the driveway. Previous clients have told us that vehicle signage is a type of advertising that has payed itself off within a week, and they are surprised by how their company name is becoming widely known in their local area. There is car signage options to suit all needs and budgets. You might consider some stickers for your doors, on-way vision on the back windscreen or even a full car wrap. Don’t forget the back of your car is seen for longer periods giving people time to take note of who you are and what you do. Make sure what you want to advertise on your car signage is catchy, but short and sweet to lure your target audience in. At Sign Age we would recommend the use of bright bold colours to help you stand out, or even a website address that could easily be remembered. Don’t forget the wise old saying less is more! Call our experienced sign writers about your car signage requirements. Black and gold make a great combination on these vehicles – don’t they stand out! nced sign writers about your car signage requirements. Do you do signs for car doors that can be removed in like a fridge magnet and if so how much per sign? Thank you for your enqiury we will reply shortly.